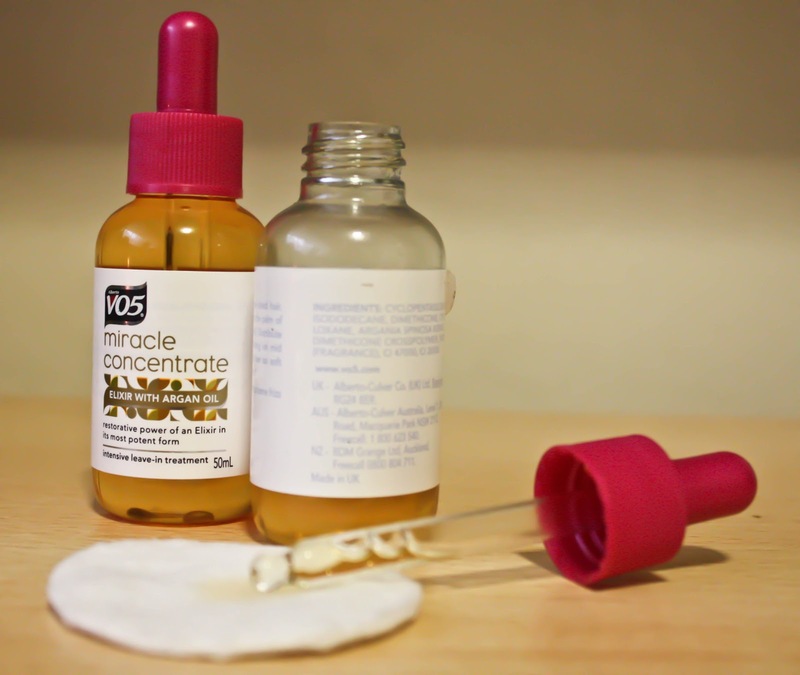 Probably the first thing ever that I bought a back-up of – VO5 Miracle Concentrate. There are probably about millions of reviews of this product, but as I have noticed, a lot of reviews come up right after a launch of the product, which makes me ask – are they really reliable?! For me, a trusted product, hence a trusted review, can be made after a long time of usage. Well.. at least a month, I’d say? Definitely not once or twice, no matter how amazing the first or even second impression might be. 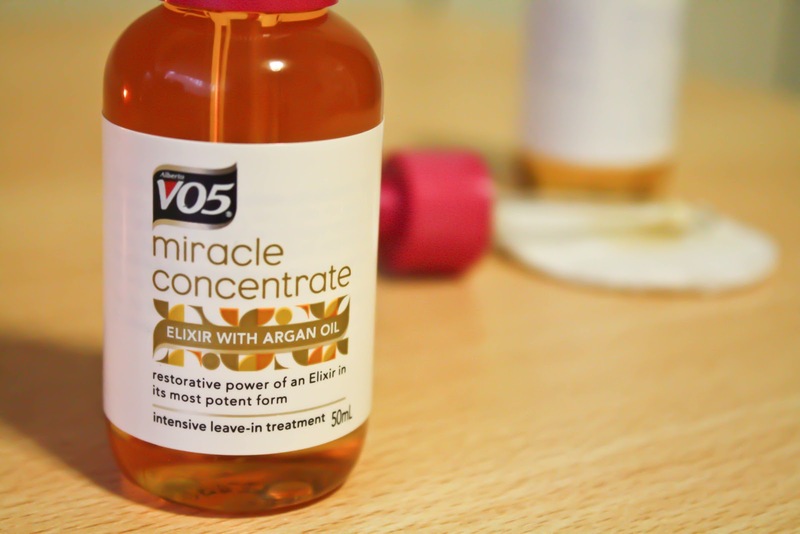 I have been using VO5 Miracle Concentrate for at least 2 months now and yesterday I popped into local drugstore to get myself a back-up. And trust me, when I get a back-up…well, I don’t think I’ve really got a back up of a hair product like this! #drumroll Hence today I’ve decided to give some praise to this little miraculous bottle. To start with, I have dark thick straight heavy hair and loads of it. My mum used to laugh at me that I have horse hair #tuttut I used to be annoyed for this, but to be honest, now I think it is kinda good, because some of my friends suffer an incredible hair fall #sadworriedface and to me it seems that my hair even iff half of it falls out, there’s gonna be still than enough left #uff I used to dye my hair since I was 12? #longlongtimeago but the last time I dyed it was in April this year, so basically it has all washed off now and I am tryin to make my hair as healthy as possible (although I fear it gets even thicker and heavier and it will eventually squash my skull flat #worries). Now to the actual review! If you are reading this and you are not an owner of this bottle, I beg you, drop reading this and run. And get two of them. At least. (Oh, no, I am not paid to do this! Not by VO5 nor Superdrug! #haha) It is a trully miraculous thingy. 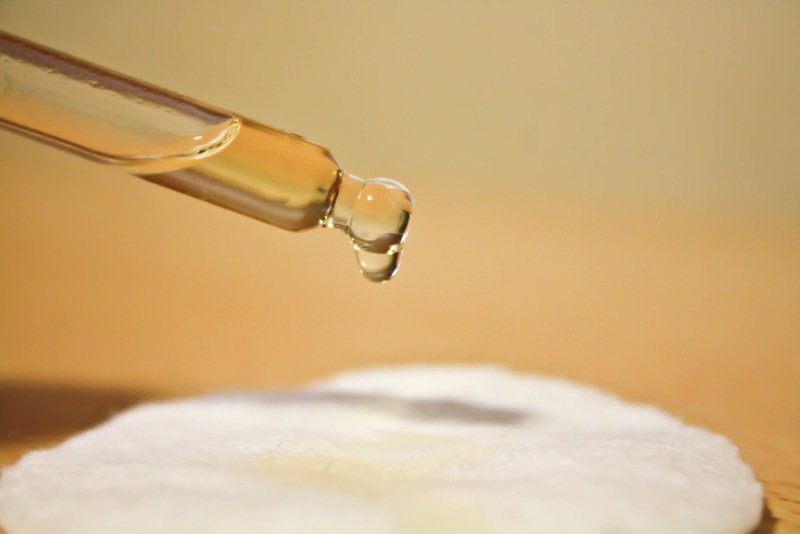 “Elixir with Argan Oil – restorative power of an Elixir in its most potent form” Everyone is surely familiar with argan oil and what it looks like and what it is meant to do to your hair. So I skip this, and go straight to VO5. It is an intensive leave in treatment, but to be honest with you, there are millions of ways how you can use this. 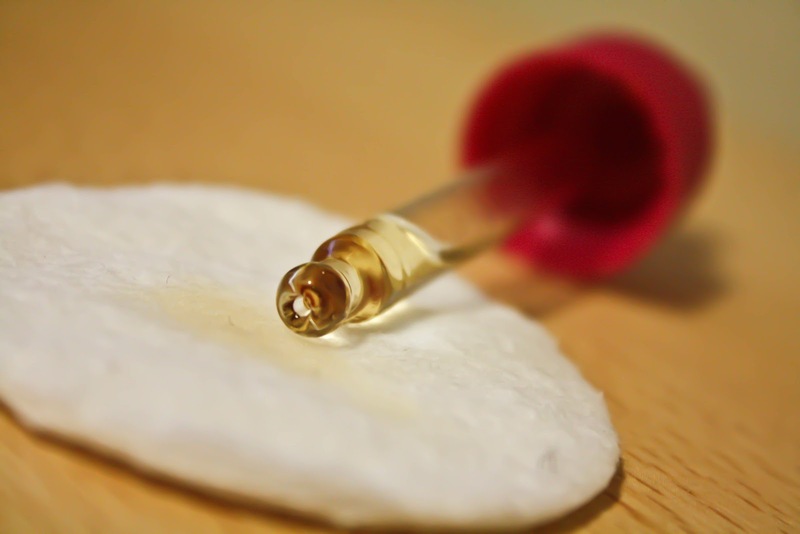 I personally I always put it on towel-dried hair, just one almost full pipette (or whatever that thingy is called #embarassedface) and first rub it into my hands and then rub it into the ends and middle legth of my hair. I would not put it on my scalp, unless your scalp and roots are super dry. Another way to use it is to put two or even three pipettes into full length (not roots!) of your hair and leave it there for a few hours, then wash off thoroughly. Basically every morning after I brush my hair (no tangles when you using this regularly, I swear!) I put half a pipette on my hands and rub it in the ends again. Don’t worry, it will not make your hair greasy, if you using the right amount! Finally, I do the same before I blow dry my hair or use hair straighteners. Your hair literally eats it all in, so after dryin your hair, you can rub some more in. What about you guys, have you tried it and fell in love with it? Do you think that the actual Argan oil works even better?